Very very pleased and happy with the purchase of my earings and necklace. They came in lovely little boxes and not little plastic bags. 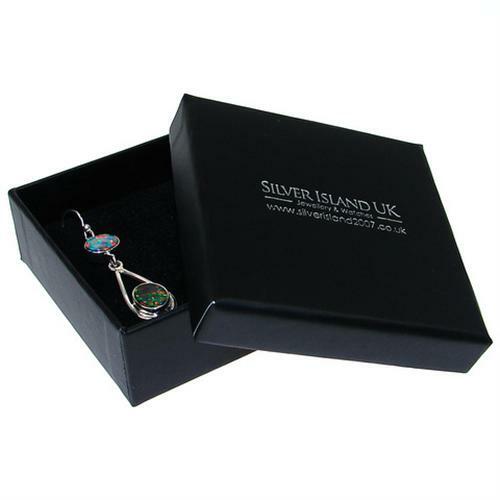 Certainly differently to what you can buy on other web sites Love the designer look. 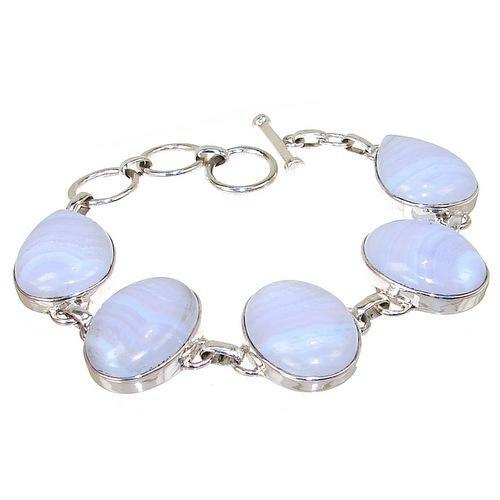 Elegant, sophisticated and beautiful, this Blue Lace Agate Sterling Silver Bracelet is simply stunning. A luxurious finishing touch you can wear every day.